We offer both standardized and customized products to support your design and development needs. 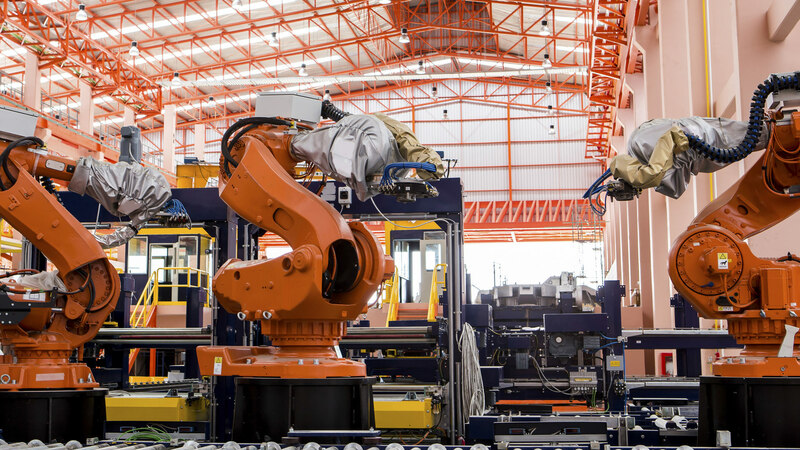 Our machinery and robotics connectors provide reliability in all industrial environments and applications, while resisting intense UV or fluid exposure, able to withstand the most demanding environments. We also offer shielding and robust coupling to insure a secure, safe connection. In addition to this we can provide overmold cable assemblies. We propose both single and double ended cable assemblies to offer to our customers a turnkey solution for a quick, reliable and secured installation.